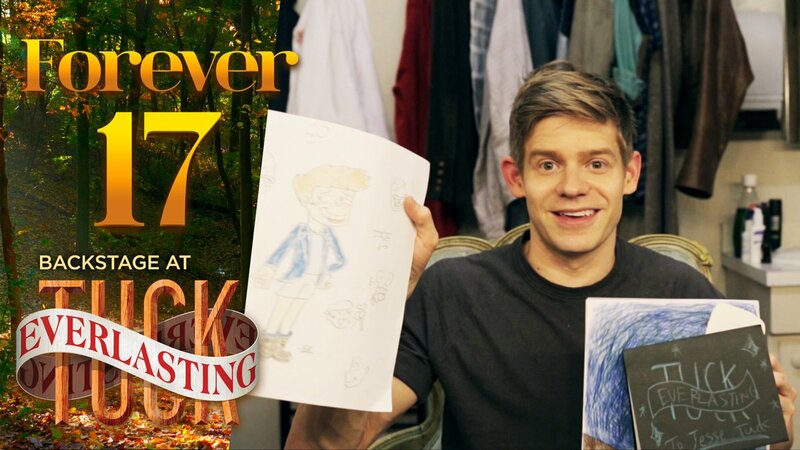 Forever 17: Backstage at Tuck Everlasting with Andrew Keenan-Bolger, Ep 7: Tuckies! In this week's episode, Tuck Everlasting's Andrew Keenan-Bolger and his co-stars share what their fans (a.k.a. Tuckies) have given to them.